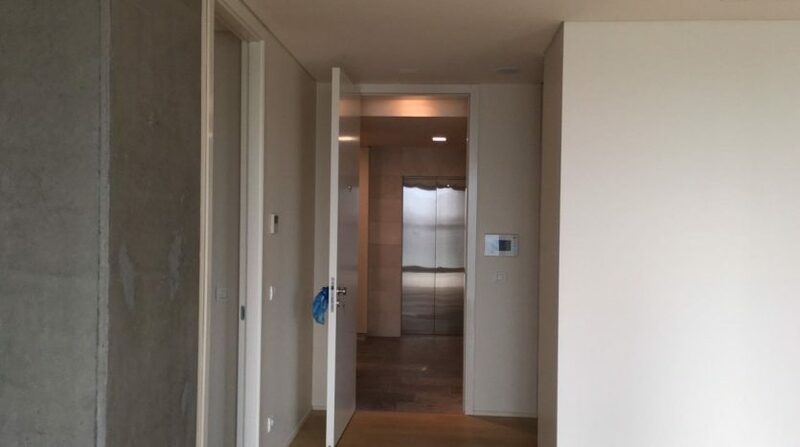 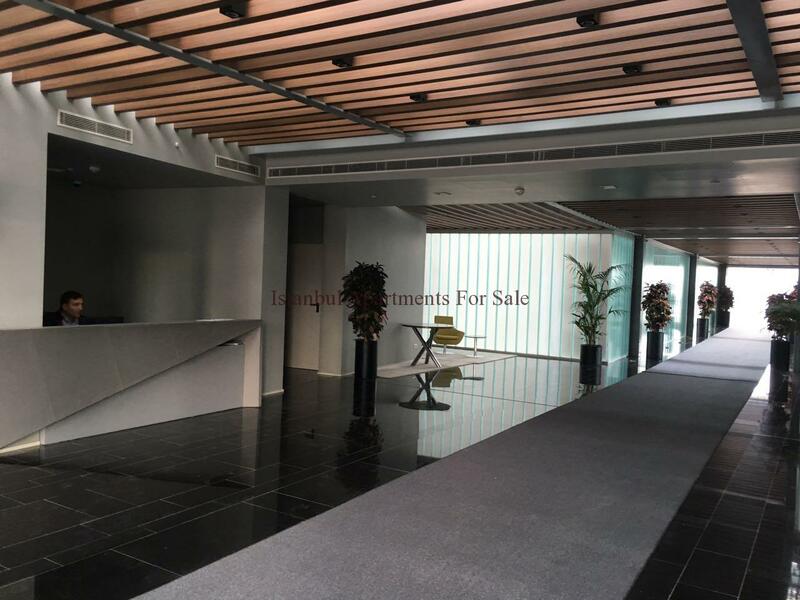 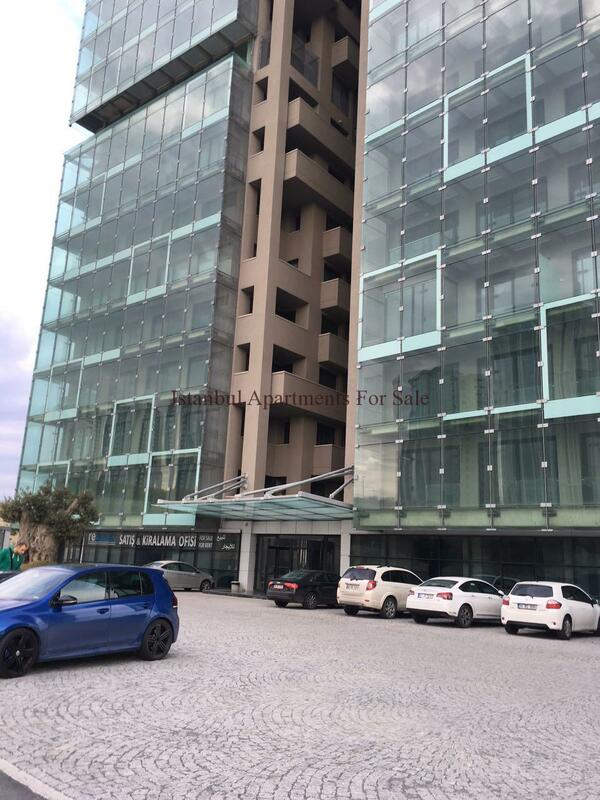 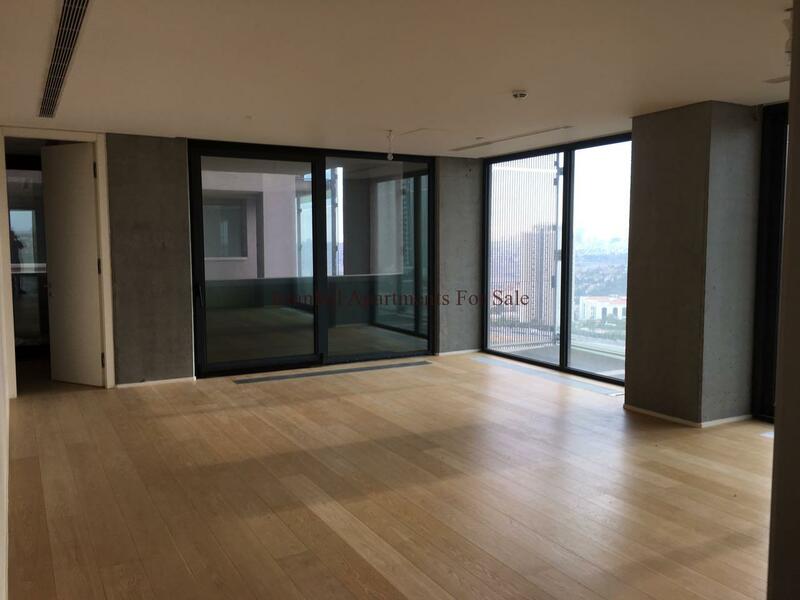 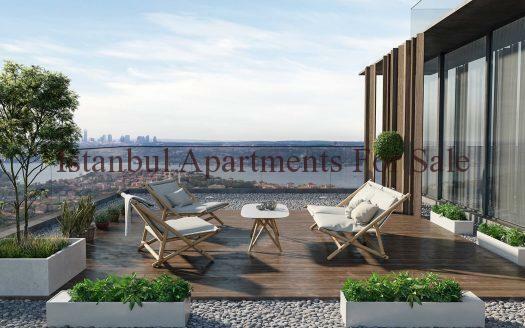 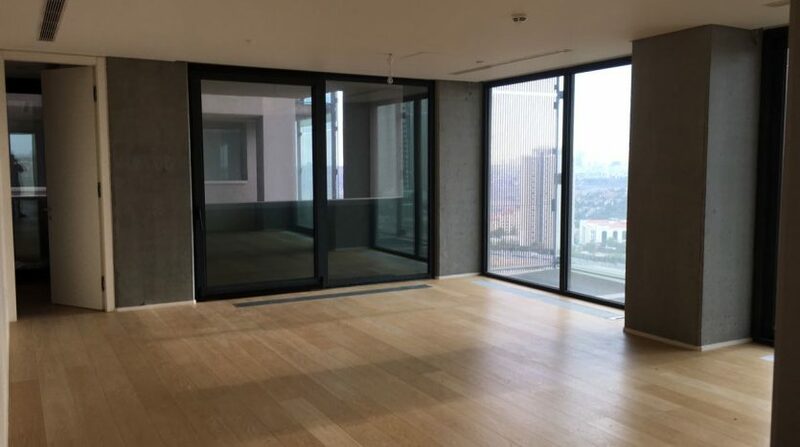 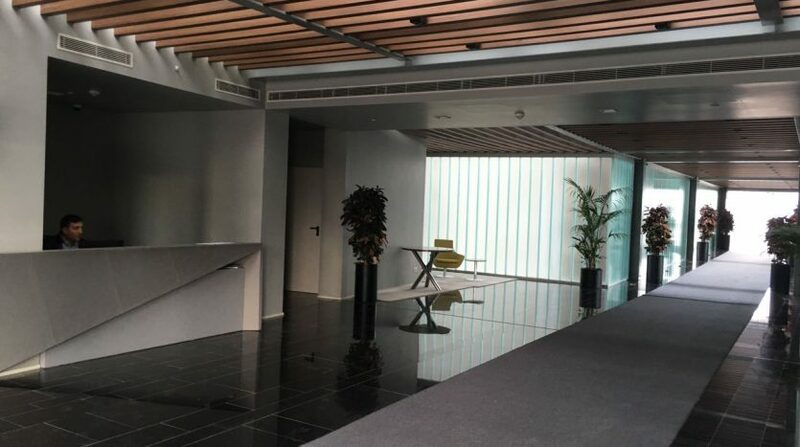 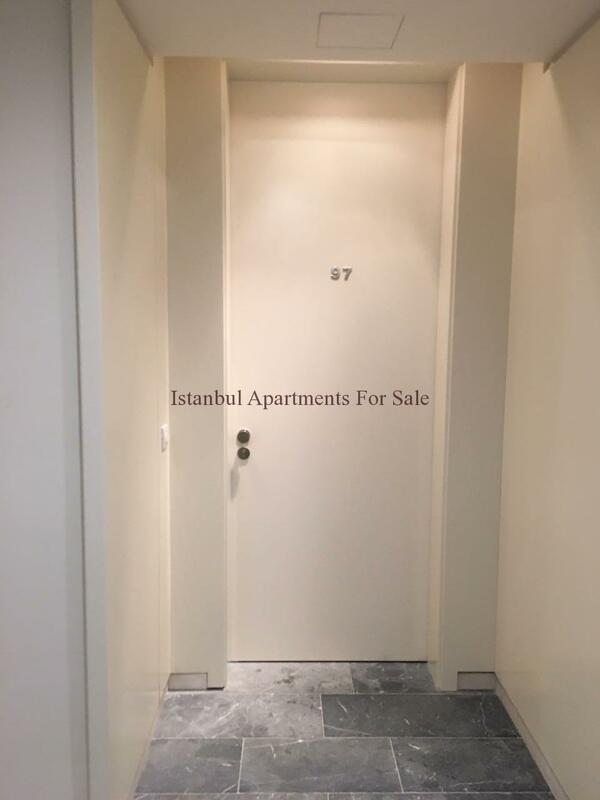 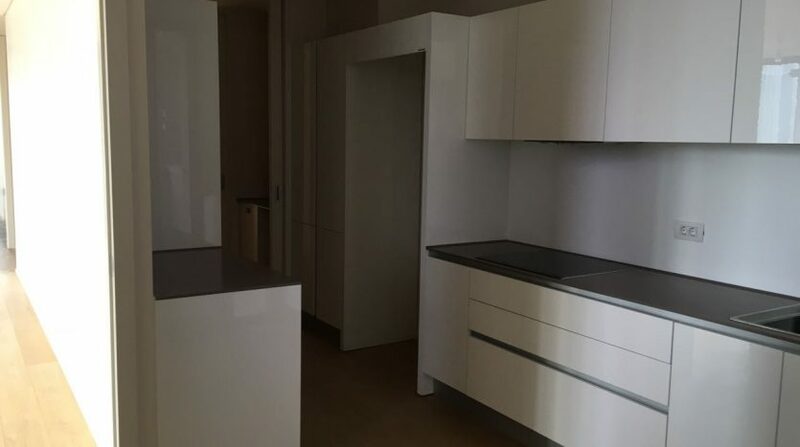 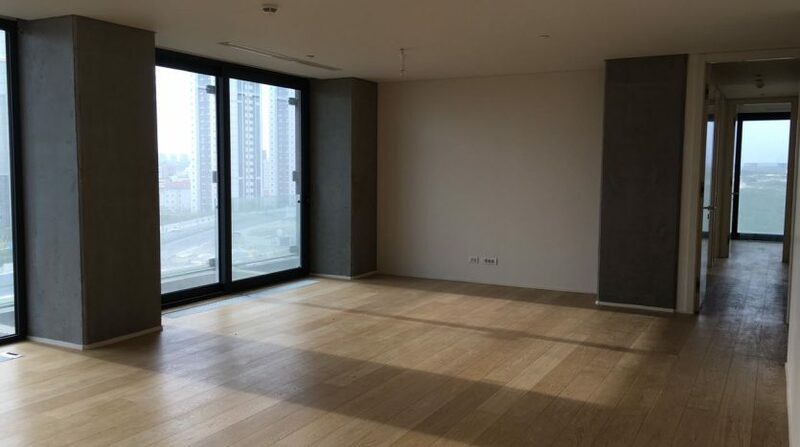 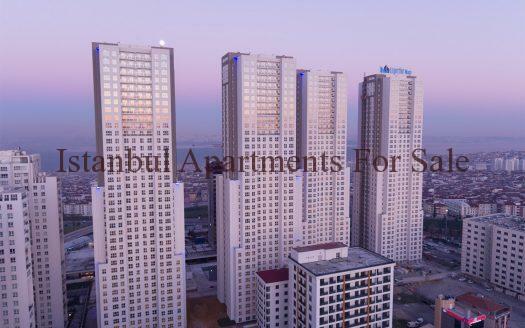 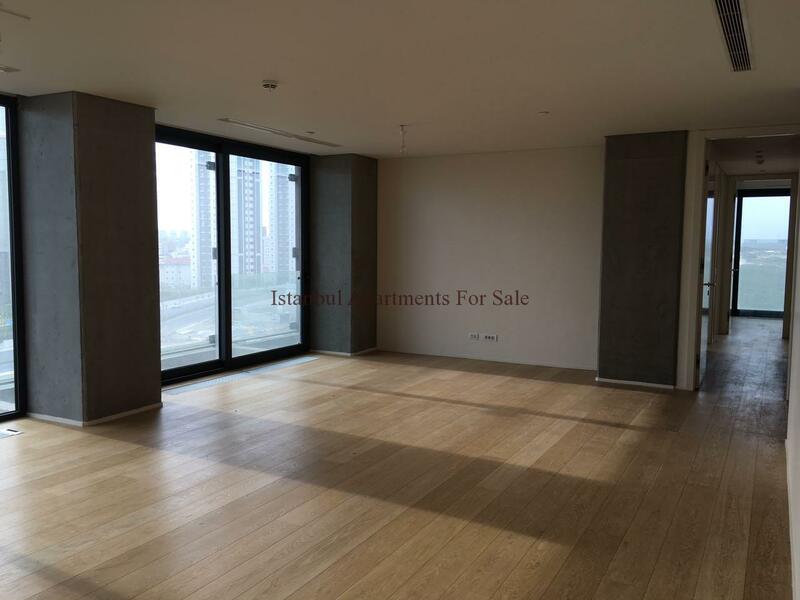 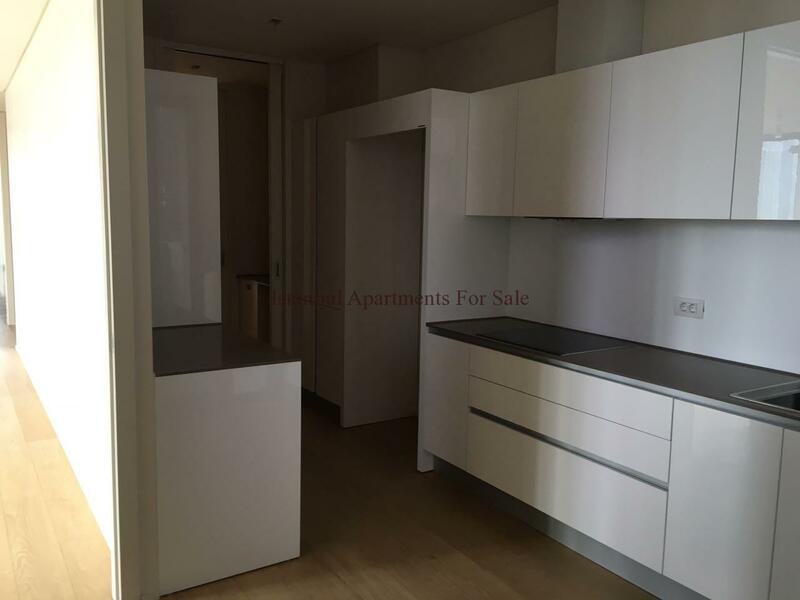 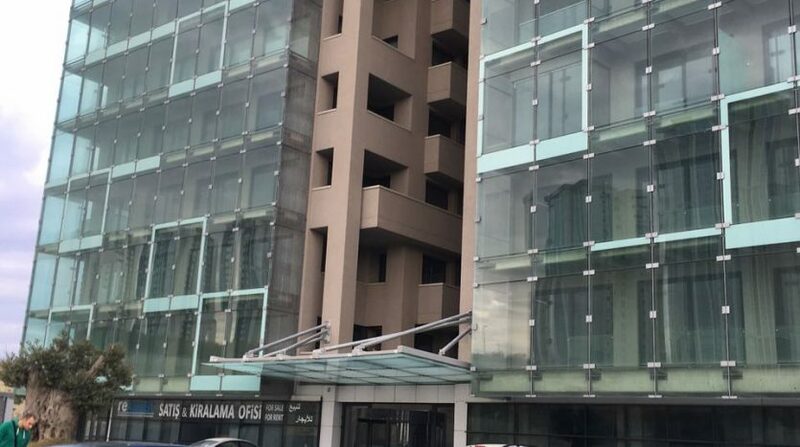 Luxury residence 3 bedroom modern property for sale in Istanbul located within a luxury residence new development within natural green surroundings. 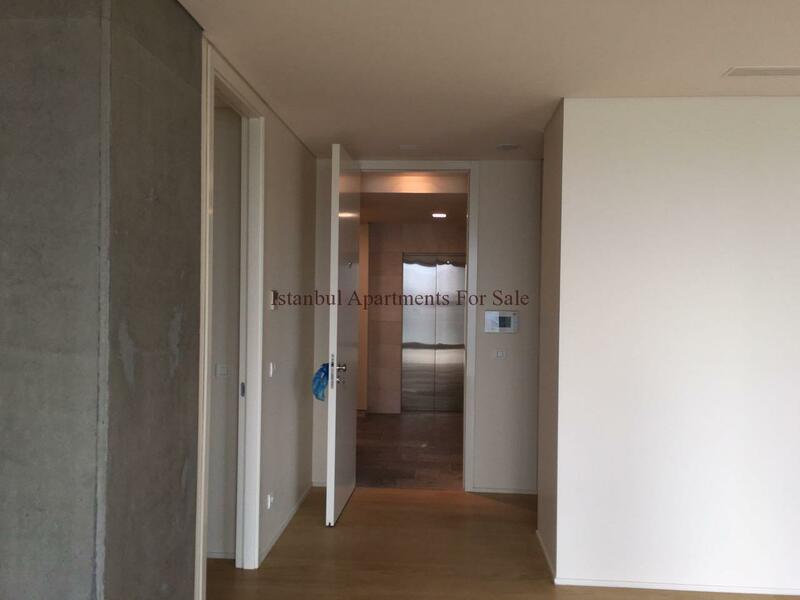 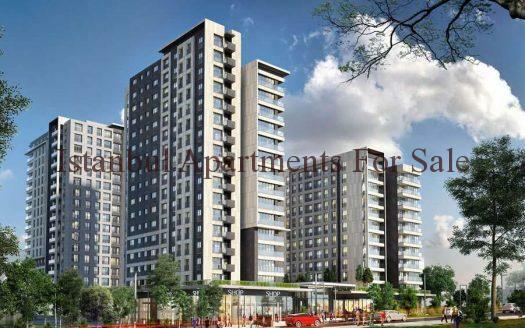 A Beautiful lifestyle property situated in Bahcesehir with forest and city views . 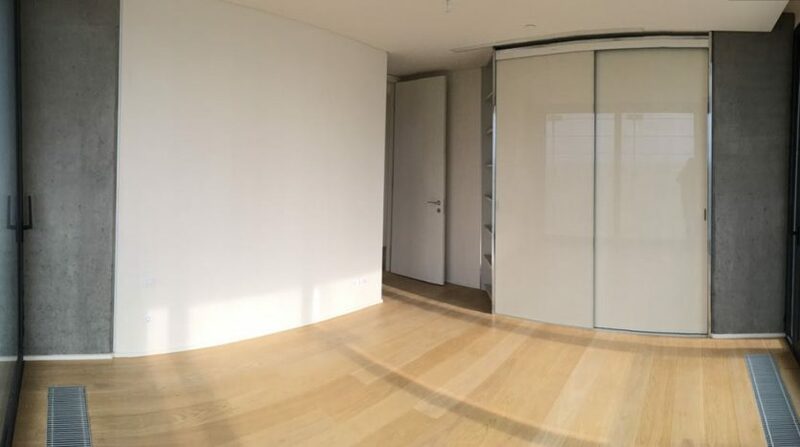 The apartment comprises 236.25sqm living area with unique glass terrace feature. 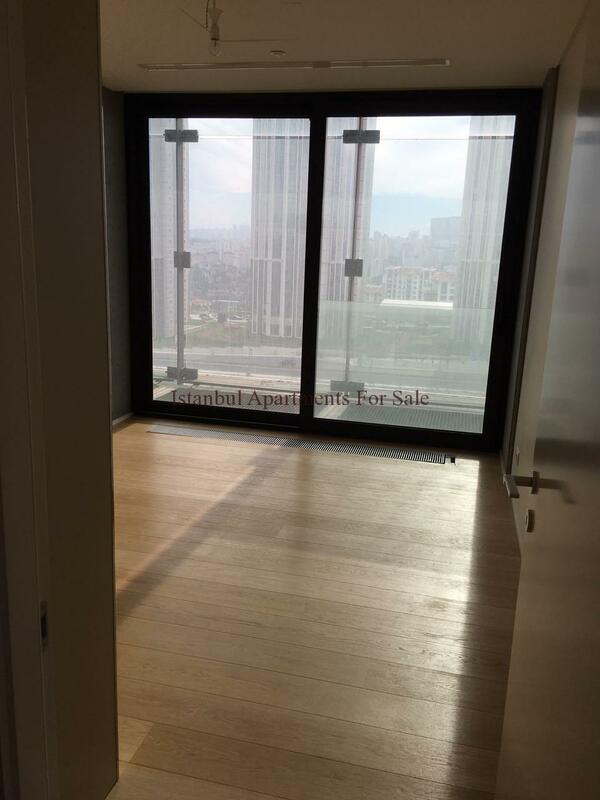 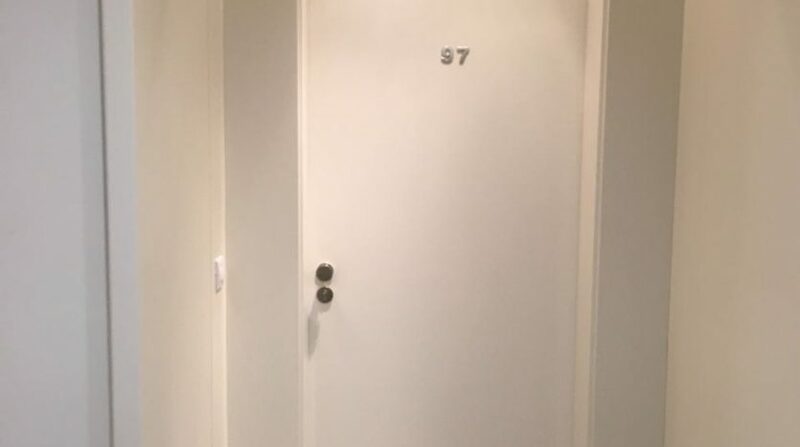 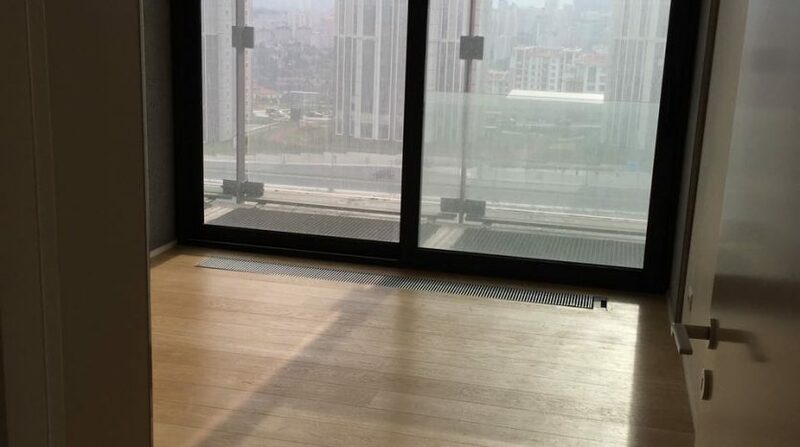 Open plan stylish living first class materials seen throughout the apartment is on 11th floor of 37 storey building.